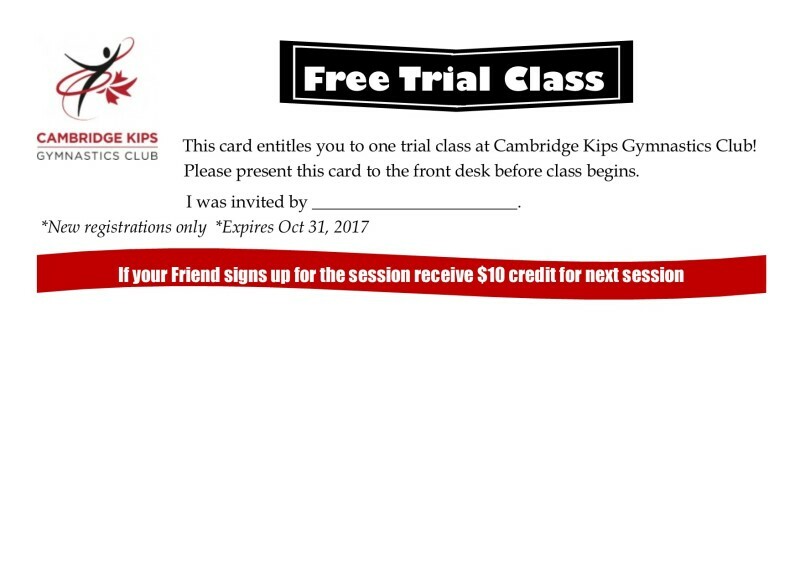 Cambridge Kips would like to invite our current members to pick up a bring a friend trial class pass from their coach. This will give your friend a chance to try gymnastics for free! If your friend registers for a class you get a $10 credit, make sure you write your name on the card. Some of our classes are already full so please refer to the list below to see which class time fits your schedule. Spots are limited. 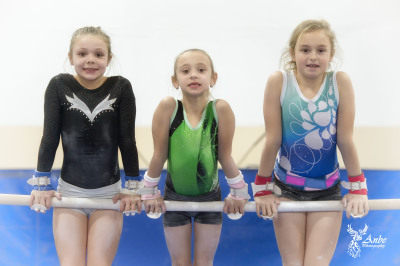 Please call ahead to book, so that we can ensure you receive the best gymnastics experience possible!